Shelton CPAs, LLP is committed to offering experience and quality accounting services to a comprehensive list of clients. We offer services in Accounting, Bookkeeping and Payroll, Tax Planning and Preparation, Estate and Trust Planning, Audits, Reviews, Compilations, Business Valuations, and Forensic and Litigation Services. Our clients are individuals who serve the community in the following industries: agriculture, construction, financial institutions, government & non-profit, housing authorities, legal, manufacturing, medical/dental groups, school systems, water districts and other small businesses. Shelton CPAs, LLP is a member of the American Institute of Certified Public Accountants (AICPA),AICPA Employee Benefit Plan Audit Quality Center, and the AICPA Governmental Audit Quality Center and the Kentucky Society of Certified Public Accountants (KYCPA). Jerry Shelton, managing partner of Shelton CPA’s, LLP is a longstanding businessman and community leader in the Bowling Green area. 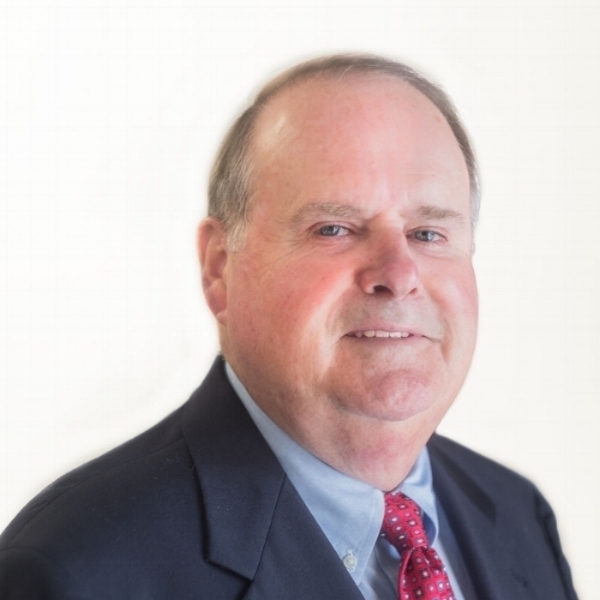 He has been a Certified Public Accountant for over 40 years, and is licensed to practice accounting in Kentucky, Tennessee and Florida. He received his Certified Valuation Analysts designation in February of 1997 and his Accreditation in Business Valuation designation on March 31, 2003. He received his Certified in Financial Forensics designation in August of 2008 and his Chartered Global Management Account designation in February of 2012. Mr. Shelton is an active participant in both professional and community organization. He is a member of the American Institute of Certified Public Accountants, the National Association of State Boards of Accountancy and the National Association of Certified Valuation Analysts. This 1970 graduate of Western Kentucky University earned his Bachelor of Science in accounting. Jerry Shelton and his wife, Kaye, reside in Bowling Green. They have two children: Tim and Kristie. Tim Shelton is a Staff Accountant who specializes in taxes and bookkeeping. He has spent 14 years at Shelton CPAs, LLP. With his experience he is very skilled at creating and maintaining relationships with clients. Chris Davis is a Staff Accountant who specializes in taxes and business valuations. He is a great listener and always willing to work with clients to make sure they recieve the best outcome. Susan Lowrie is a Staff Acountant at Shelton CPAs, LLP. She has 12 years experience in public accounting. She pays great attention to detail and is extremely personable. Steven McGuffey is a Senior Accountant and oversees the tax department. He has nearly 16 years of experience in the industry with a vast knowledge of tax laws.